Napa Double Pedestal Desk 66x30, Cherry or Mahogany Laminate Finish. 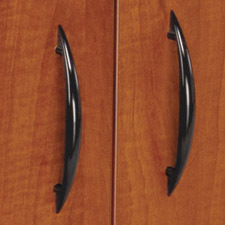 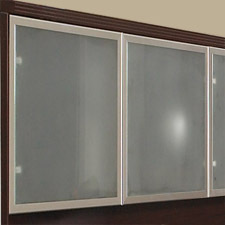 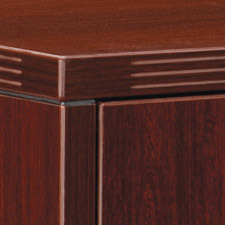 Includes 2 - 22" Box/File Hanging Pedestals. 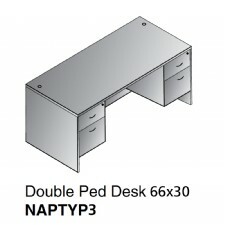 Napa Double Pedestal Desk 66x30, Cherry or Mahogany. 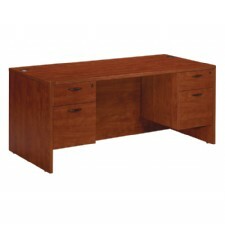 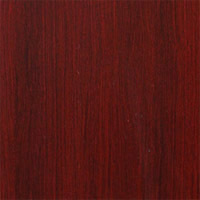 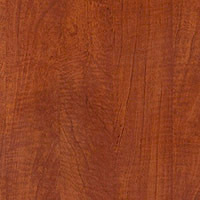 NAP-02 Desk Shell 66" X 30"
NAPA Double Pedestal Desk 66x30, Cherry or Mahogany Laminate Finish.